Pump up the volume with Kérastase Styling Mousse Bouffant. 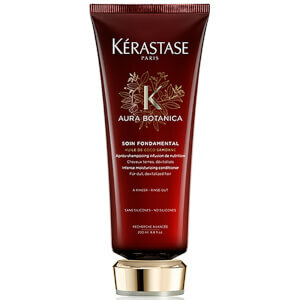 A luxury volumising mousse, it fills in hair fibers with body, giving freedom of movement and a natural feel. Providing strong, buildable hold, the foam-to-water formula is enriched with micronized polymers, Xylose and UV filters to protect your hair from heat whilst creating lush volume. - L.M.